The new program will add loyalty points to the existing program, which allows guests to receive more personalized and geo-targeted specials. 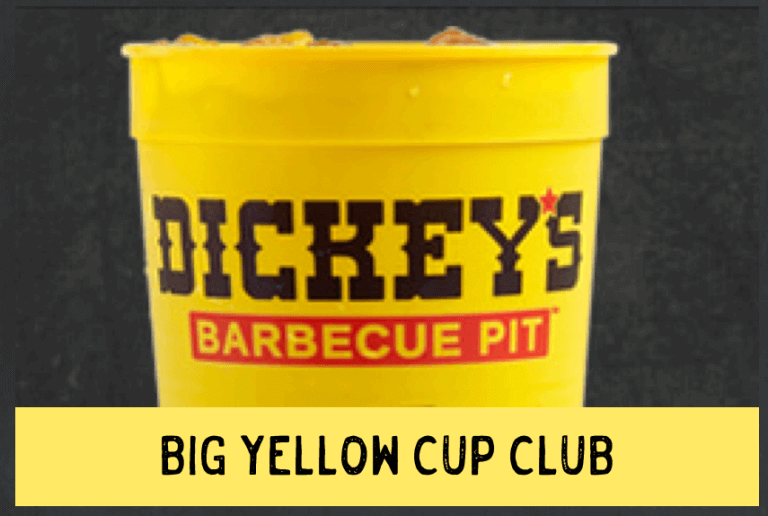 Members earn points that can be redeemed for free Dickey’s barbecue from Big Yellow Cups to Family Packs. Initially, Big Yellow Cup Club was a source of coupons and discounts for Dickey’s guests but did not have the extended capability for personalized and targeted marketing efforts. 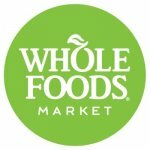 Now it goes beyond a traditional point system by integrating member preferences, Big Yellow Cup Club, and online ordering to offer points on targeted offers. Dickey’s now sees which offers are redeemed by members and adapts accordingly by giving guests what they want in their hometown locations. 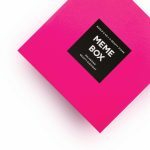 Completing the technology trifecta is Tech in a Box, which offers guests free Wi-Fi and identifies guests who redeem Dickey’s special offers. Offers are delivered via text and email and points can be accumulated to redeem for free Dickey’s product, from a Big Yellow Cup to a Family Pack. The program has grown nearly 20% through text and email offers since the program’s initiation in September 2014. Leveraging line-item and customer data in real-time is a cornerstone of the updated program. 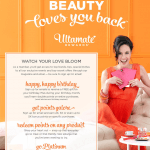 The goal is to create personalized campaigns that drive sales and new guests.